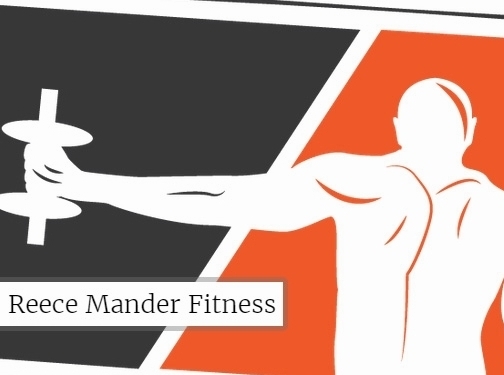 Working professionals and busy entrepreneurs come to Reece Mander Fitness to solve their problems. Reece and his team are renowned personal trainers in Canary Wharf for helping get big results for their clients. If you’re experiencing any of the following problems, and are willing to take action now to fix them, then maybe we can help. ✓ I’m frustrated with my slow or non existent weight loss. ✓ I’m struggling with low energy on a daily basis and want to feel better. ✓ I want to reduce body fat and increase my strength. ✓ I want to sleep better and feel better. ✓ I want to increase my flexibility and mobility. ✓ I need help with motivation by getting results. ✓ I need guidance on what to eat. ✓ I’m concerned about my health and I want to take action to fix it. ✓ I’m tired of following yo yo diets and want a sustainable long term plan to help me stay lean forever. ✓ I’ve tried working out in a gym but i’m not convinced that I am doing the right thing. Personalised nutritional services, included in all our training packages. ✗ People who are not willing to take action on the information we give them. ✗ People who like the idea of training with a personalised plan, but are not willing to invest in themselves financially. ✗ People who are not willing to do the hard work in the gym we ask of them. ✗ People who are not committed to changing their lifestyle. We encourage you to use our site to learn more about personal training by reading our blog, seeing how our clients overcame their problems or to learn a little more about us. UK (London) based business - established in 2014 - providing personal training services. Website includes details of services provided, "meet the team" information, details of business premises (including photos), testimonials and case studies, terms and conditions, full contact details.